Happy 40th To 'All Things Considered' : The Two-Way "When we started," says Susan Stamberg, "there was war in Vietnam, demonstrations against that war, the voting age was lowered to 18, the Beatles had broken up and in the air ... as well as on our air ... a sweetly notable absence of irony." Turning 40 is a good thing when it's a news program you're talking about. It's a sure sign you must be doing a lot of things right. 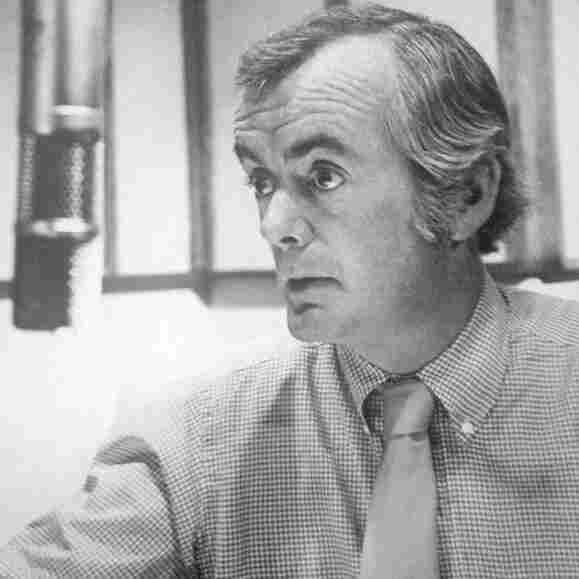 Robert Conley, All Things Considered's first host, back in the day. 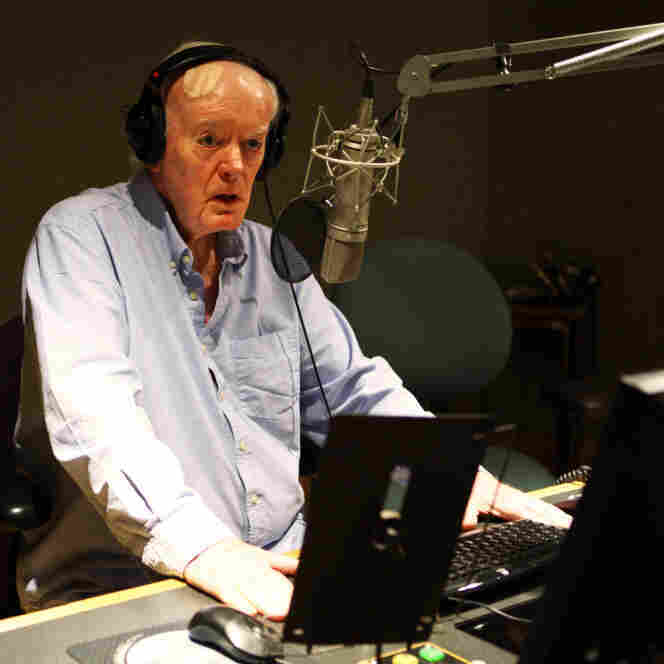 Robert Conley, 85, last month in NPR's Studio 2A. Today, All Things Considered hits that mark. As NPR's Susan Stamberg says of the show, which she co-hosted for 14 years in the '70s and '80s, "when we started, there was war in Vietnam, demonstrations against that war, the voting age was lowered to 18, the Beatles had broken up and in the air — as well as on our air in the early '70s — a sweetly notable absence of irony." She celebrates the show's milestone with a look back at past All Things Considered anniversary reports. We'll add her report, which airs on the show today, to the top of this post later. Meanwhile, for those interested in what the show sounded like on May 3, 1971, we've got some clips.